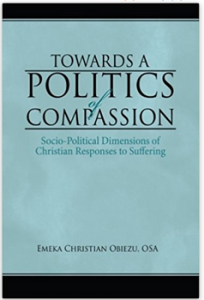 — Emeka Obiezu, OSA, Towards a Politics of Compassion: Socio-Political Dimensions of Christian Responses to Suffering. 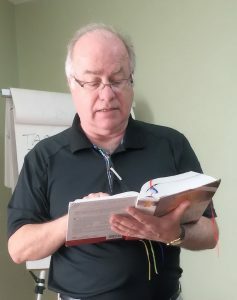 Access book here from Amazon. 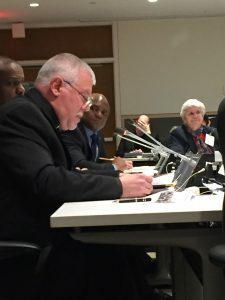 Presentation by Robert Dueweke, OSA, titled “Global Migration: The Augustinians Response from the UN.” Download file here. 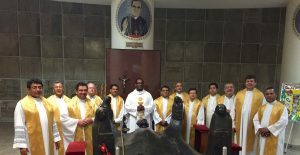 En Español aquí. –“Protect and Promote Your Culture. 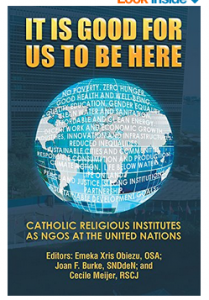 A Practical Guide to Intellectual Property for Indigenous Peoples and Local Communities.” Download Guide.